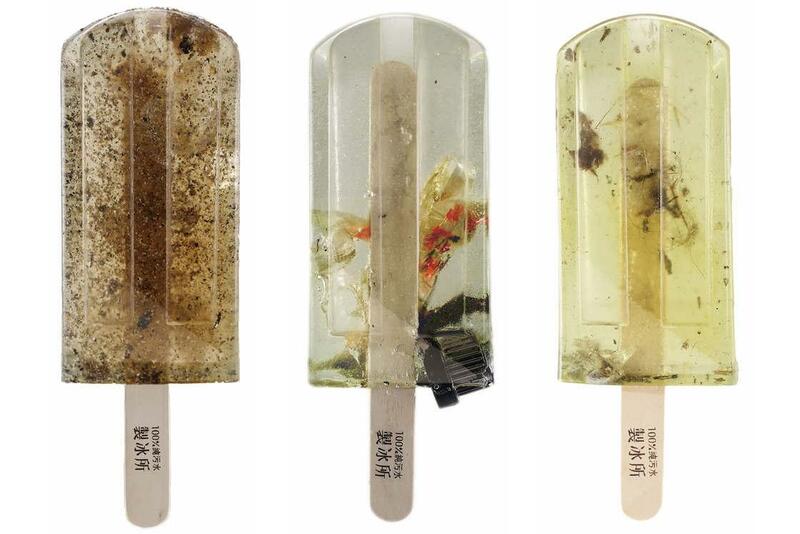 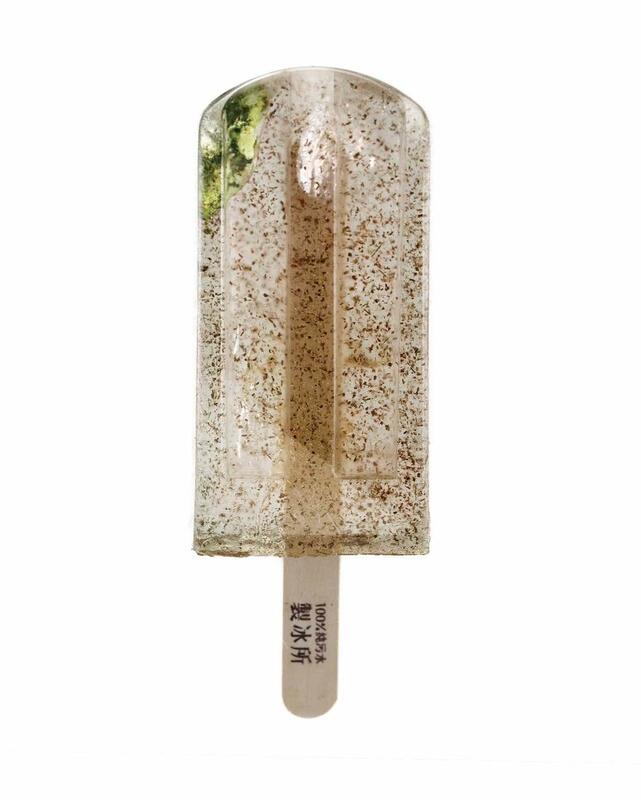 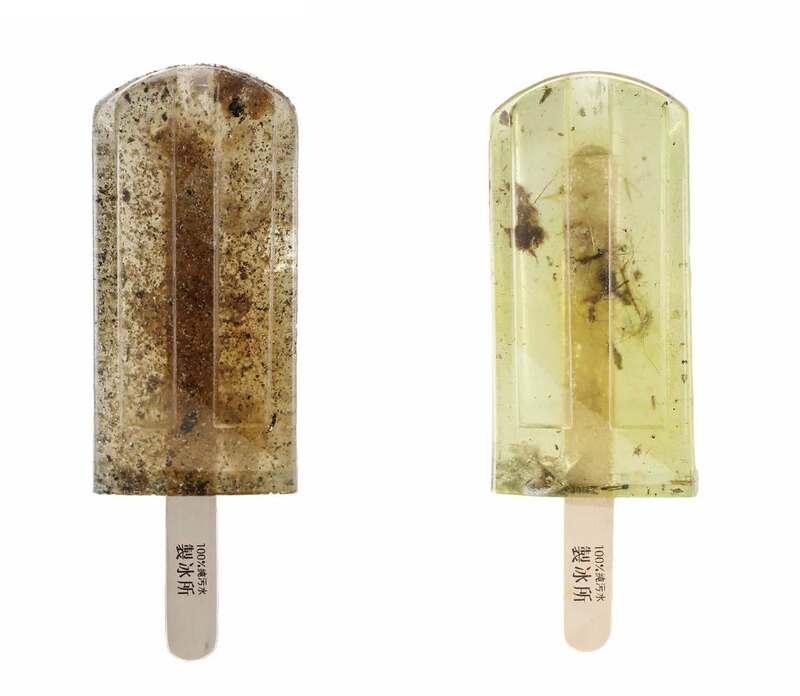 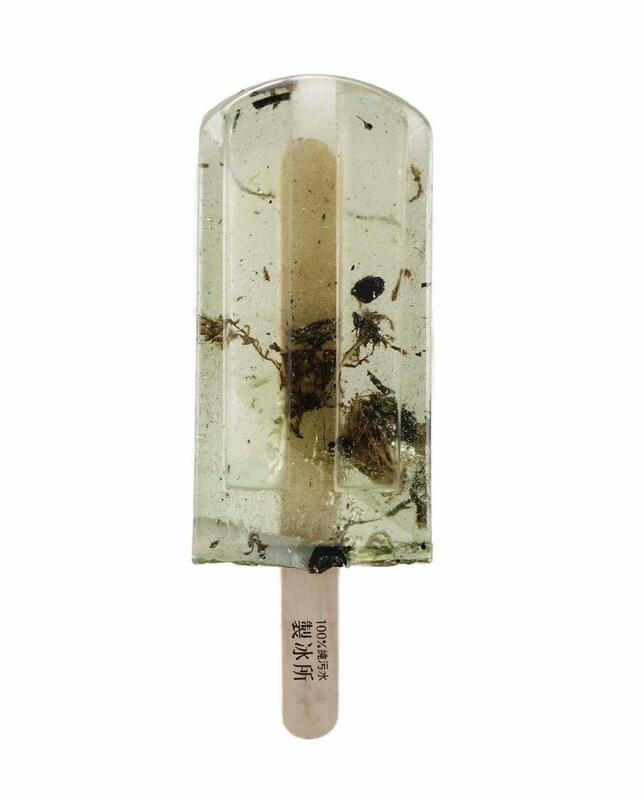 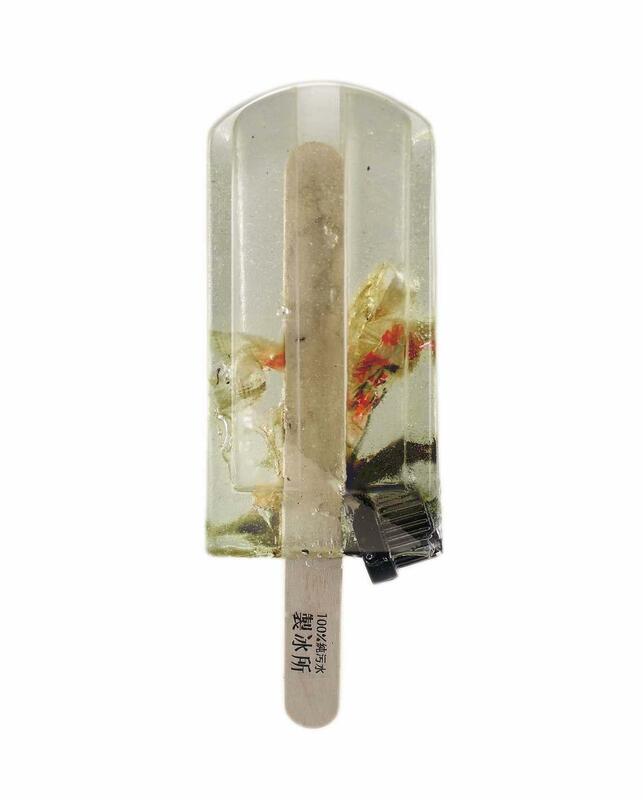 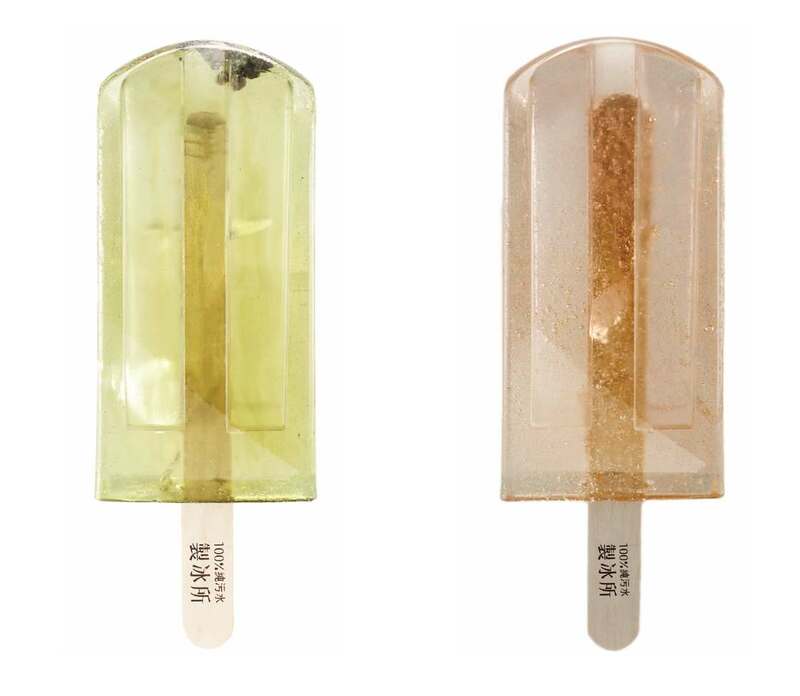 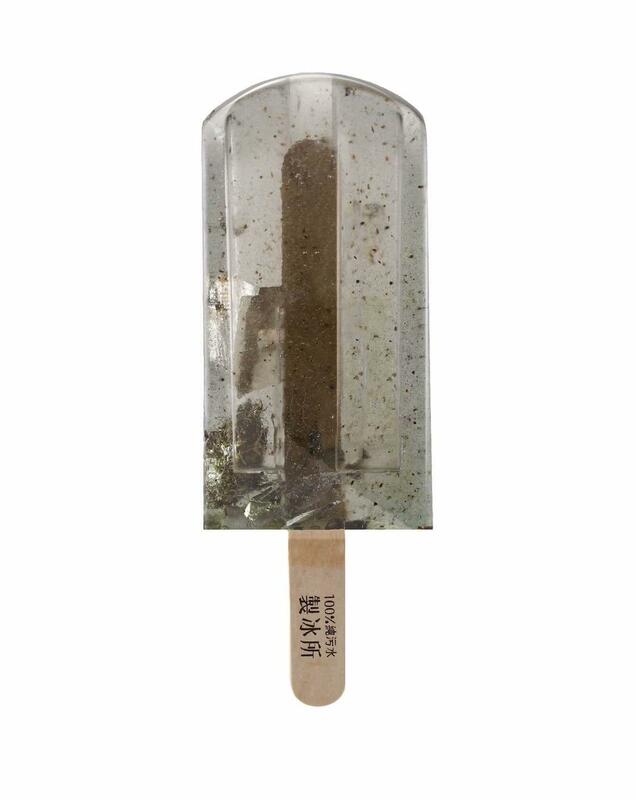 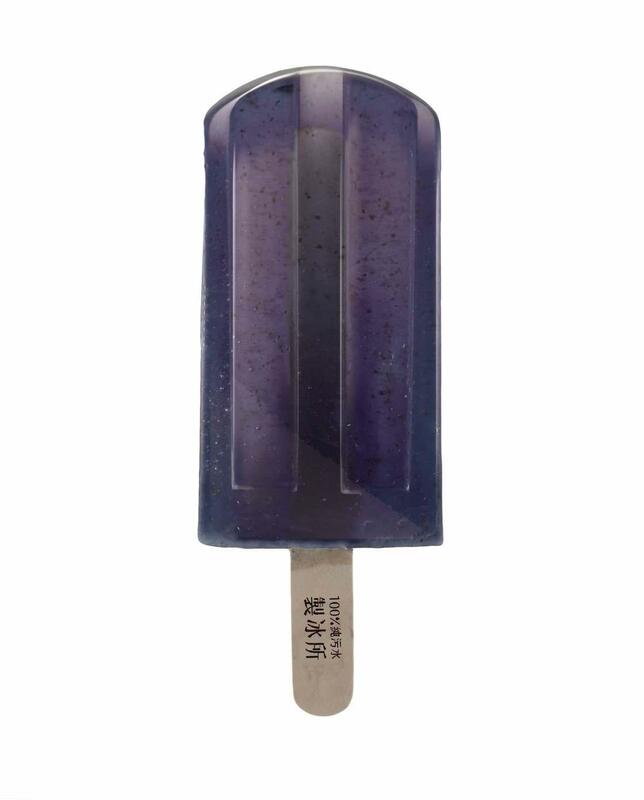 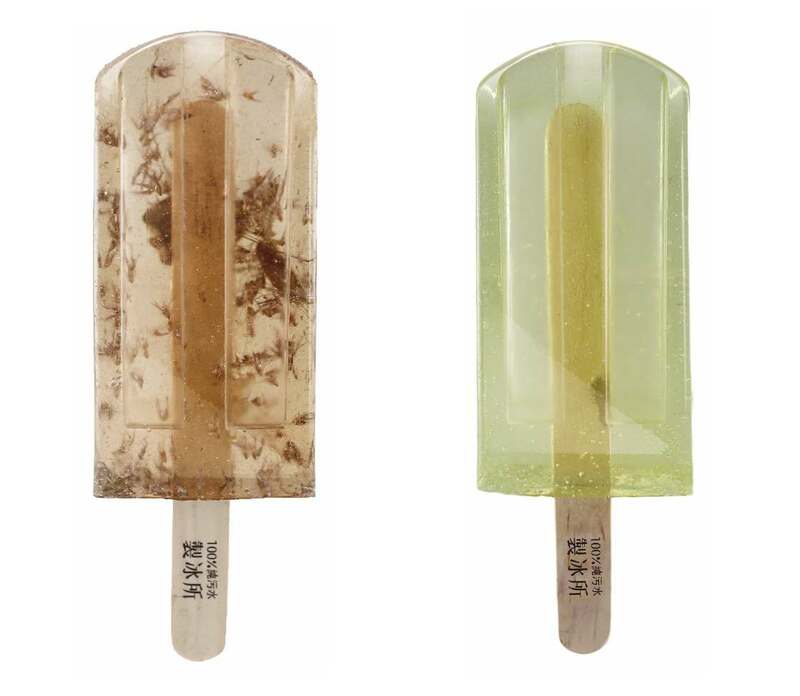 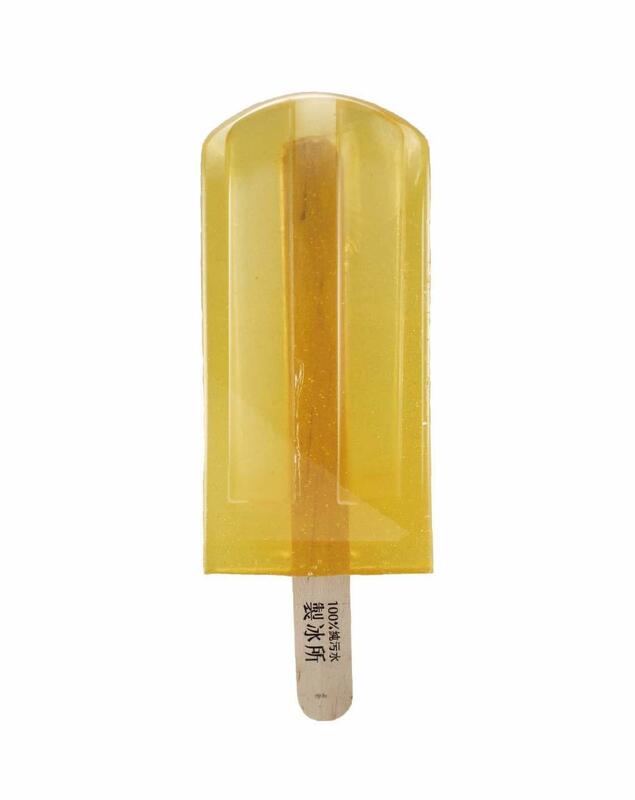 To raise awareness about the problem of pollution, three Taiwanese students created the Polluted Water Popsicles project, a collection of 100 ice creams made from the polluted waters of Taiwan’s lakes, rivers, beaches and ports. 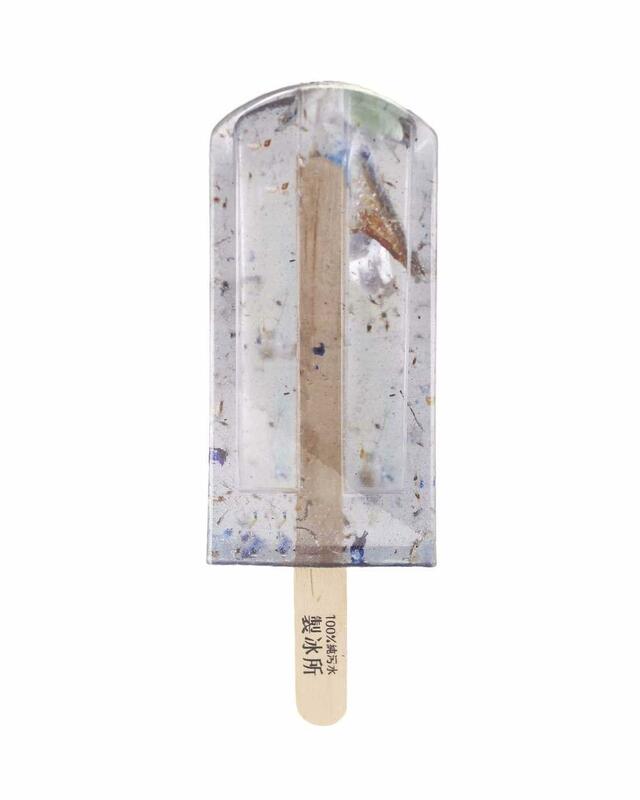 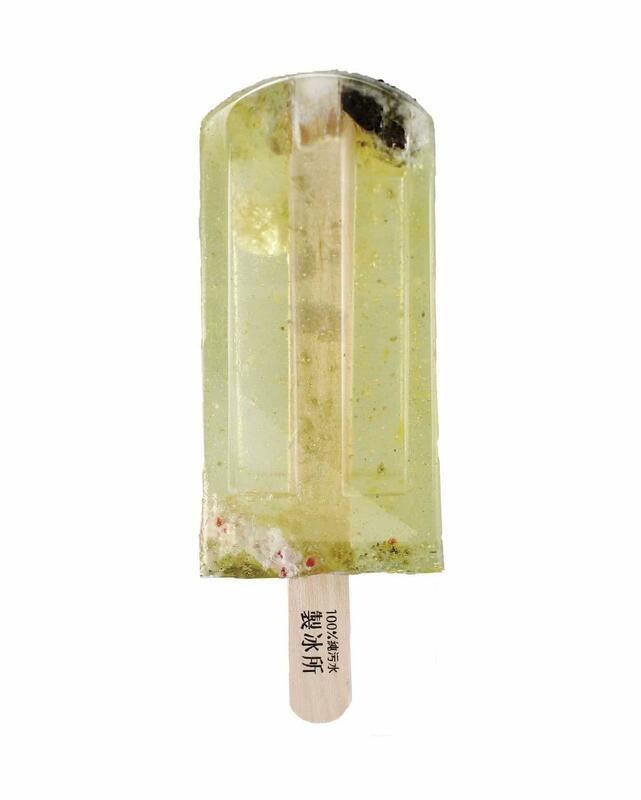 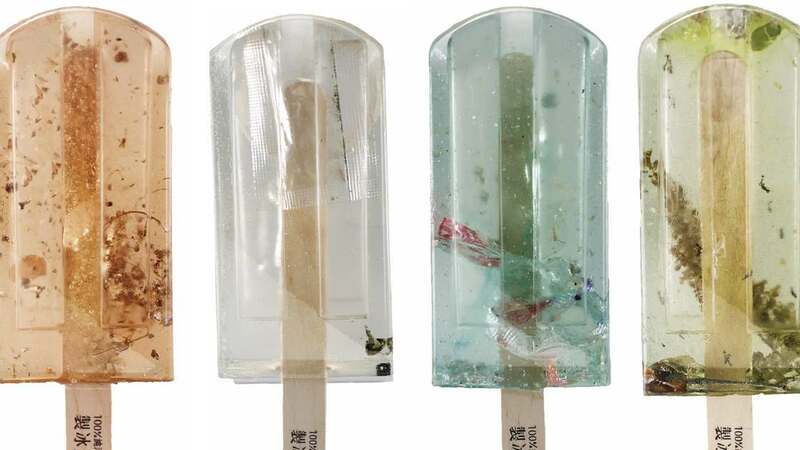 The Polluted Water Popsicles project reveals the dramatic state of the waters of our planet with these delicate flavors of waste, heavy metals, plastic, arsenic, mercury, nitrates or lead. 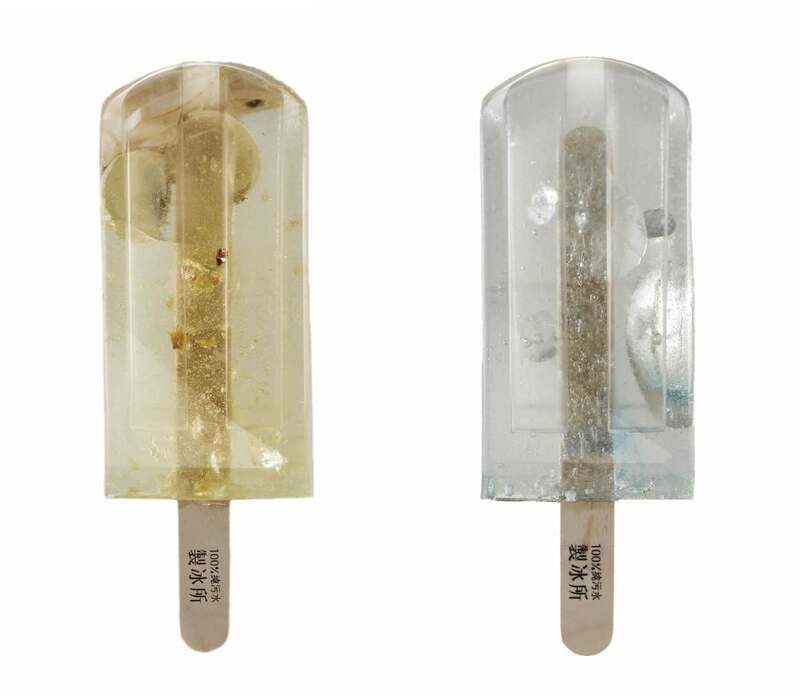 A project created by three students of the National Taiwan University of Arts, and photographed by Hung I-chen, one of the three artists behind these artworks. 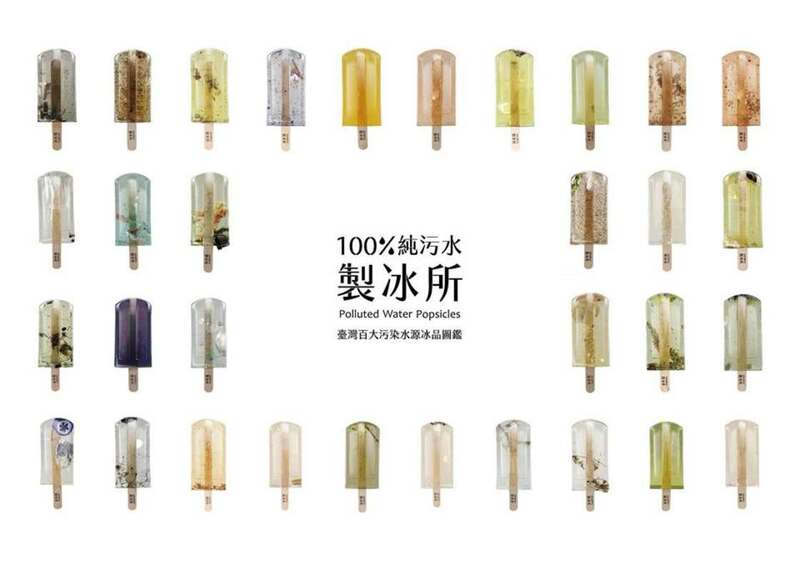 This artist transforms abandoned scrap metal into delicate plants!